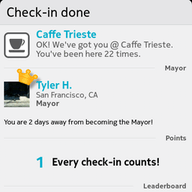 foursquare freeware for Symbian s60 3rd and 5th edition. Free software downloads for Symbian Nokia phones. 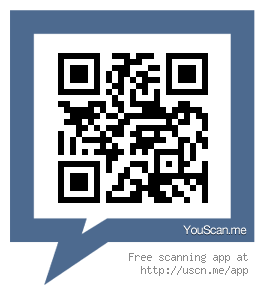 � Summary: Foursquare for Symbian s60 5th edition helps you find new ways to explore the world around you. 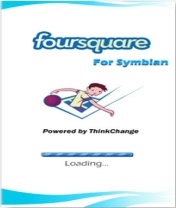 � Summary: Sym4square is a location based Foursquare social app for Symbian s60 5th edition mobile phones.